It's time set your summer plans. We just our skim camp schedule at DBskimcamp.com make sure to mark your calendars and registration will be available this spring! Recently Tracks (arte, European television channel) interviewed team rider Adrien Raza. We are always stoked to see our team riders or skimboarding in general getting featured on TV and the news! We recently had the opportunity to talk with Nave Maimon of Skimboard Israel, which has an emerging skim scene. 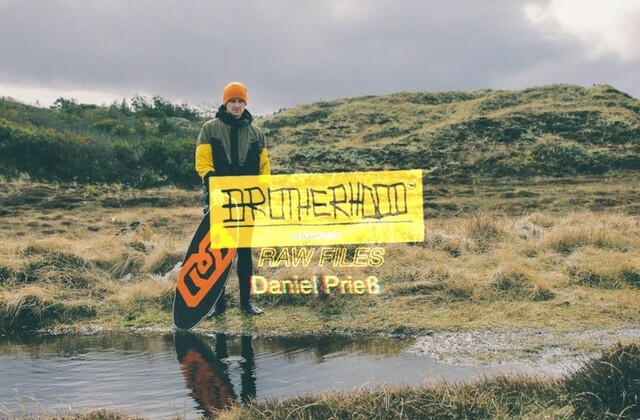 Winter is long, so here is the BROTHERHOOD Bonus Footage featuring DB Skimboards team rider Daniel Prieß from Germany. Another skimboard season and year has come and gone and with it we are left with all the media from the past year. Our photographer Matt McDonald captured a ton of skimboarding photos over the course 2015 and we made him try and narrow down all the photos to his personal top 10 favorites. 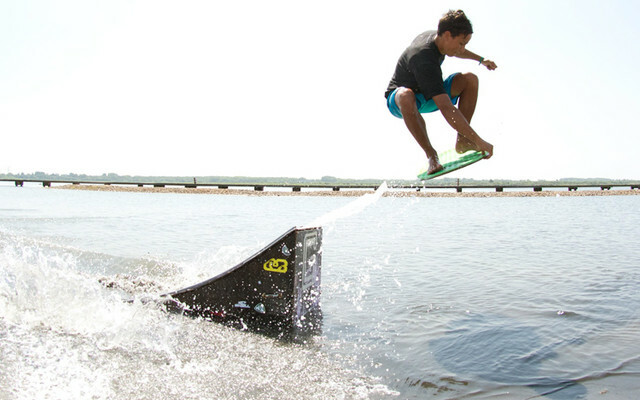 We are stoked to have White Rock, British Columbia skimboarder Devin Poulton on our team! 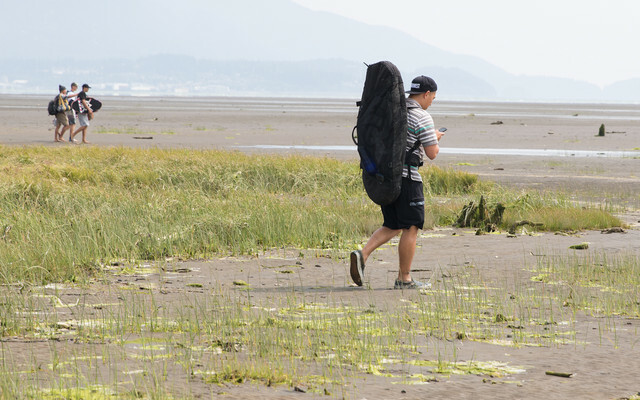 He works full-time and is a dad, so he doesn't have that much time to get out to the beach and film. 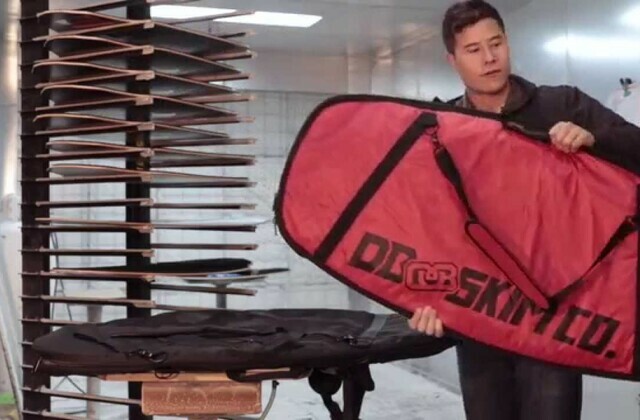 Holiday Skimboard Shipping Specials Are On! 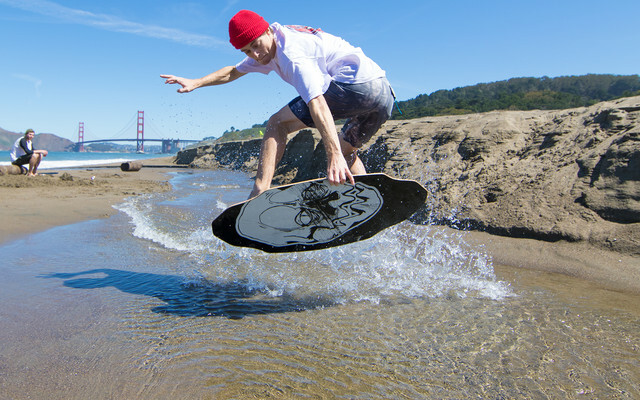 Get your skimboard-holiday gift in time for the big day and take advantage of our shipping specials! 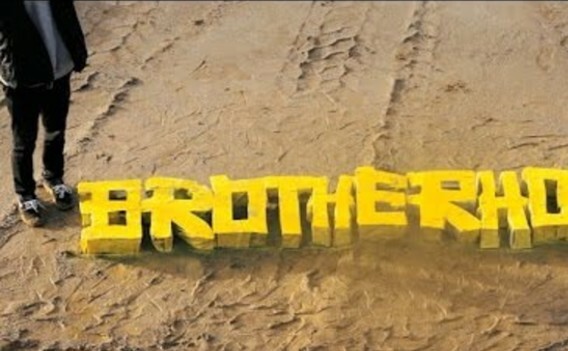 Brotherhood Skimboard Film Is Here! In a 2015 fast-living world full of two-minute web clips, a longer form of edit with a little more substance can be very refreshing. New Issue of Flatland Magazine! 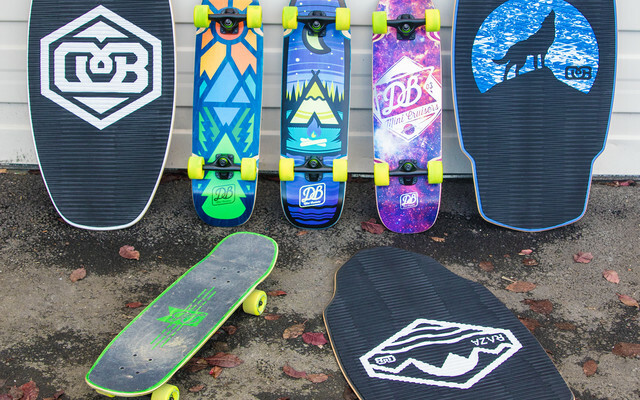 We tend to skateboard to the beach and if you did not know we already make longboards and the time has come to create our very own skateboards. Adam Balaam, Mike Finneran and Derek Popple ventured to Año Nuevo State Park for a Californian skimboard session for a spot check. Welcome to the first installment of our skimboard tutorial series where we dive into specifics about our products, tricks, construction and all things skimboarding. 1. 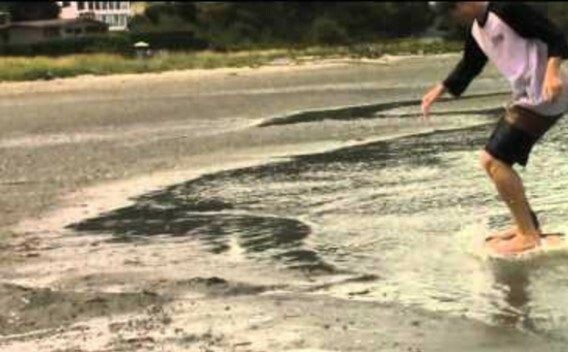 How’s the skimboarding at this spot? The skim is usually good, but its best when the surf is big so water spills over the break of the beach. 3. Who can you find skimboarding there? 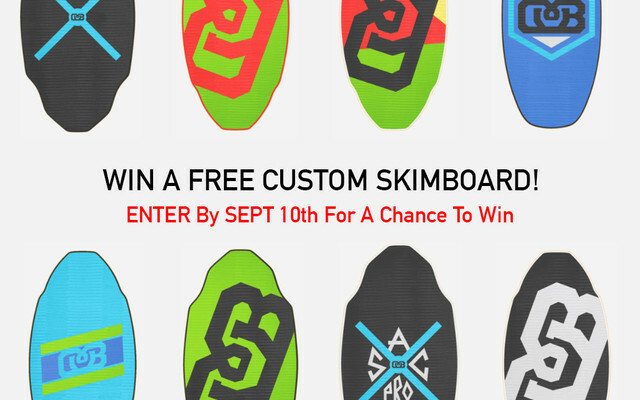 Win A Free Custom Skimboard! 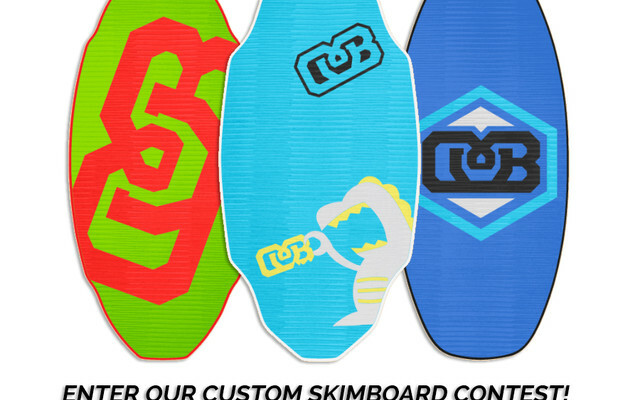 We just launched an Instagram Custom Skimboard Contest where you can win your very own custom DB Skimboard. Here’s what you have to do to enter for a chance to win. Adrian Raza is the 2015 European Skimboarding Cup Champ! We are stoked to annoucnce team rider Adrien Raza is the officially the 2015 European Skimboarding Cup champion! 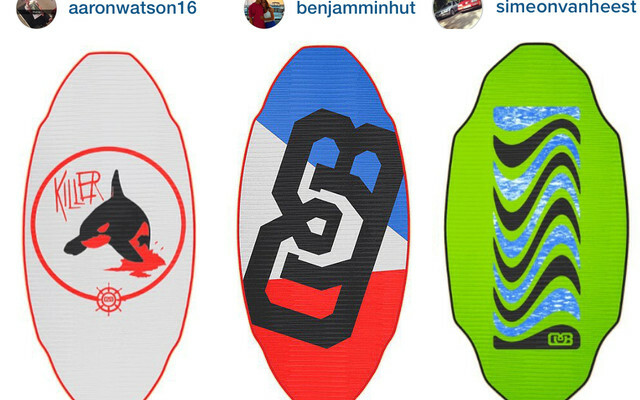 Vote For Your Favorite Skimboard! We narrowed down all the entries of our custom skimboard contest to all the accounts that appeared to be real people not posting no more than three custom skimboards. 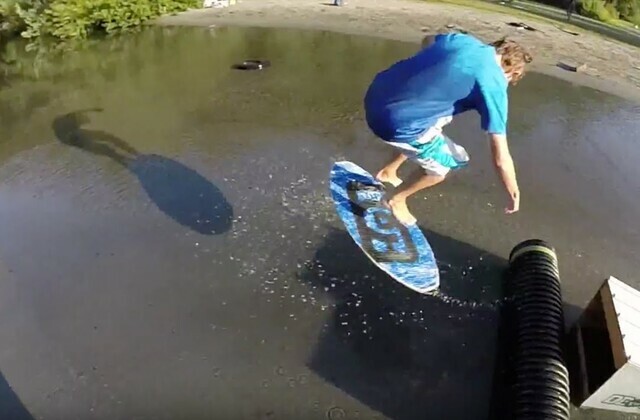 DB Skimboards team rider Casey Gackle's full-part for the final installment of the "Let's Go Skimboarding" series. Team rider Devin Poulton organized a White Rock Skim Jam and mother nature was just not having it. Checkout the new skimboard edit from team rider Cam Montrose captured throughouyt summer 2015 on Vancouver Island in British Columbia and Washington State. 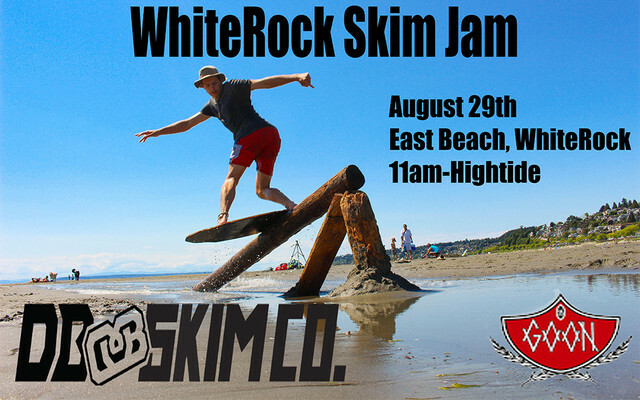 White Rock Skim Jam: August 29th! Not going to lie. We love Canada and we are heading back up north August 29th for the White Rock Skim Jam! 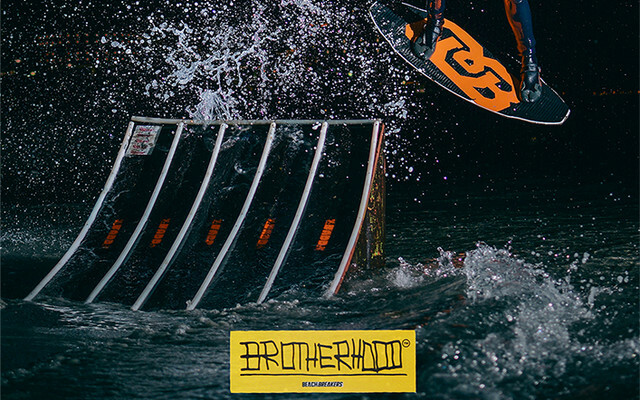 We just launched a new skimboarding edit featuring team rider Adrien Raza and his 2015 Raza Pro model. It's time for another skimboarding spot check and this time we sat down with German team rider Friedrich Fluh. We just re-released our full length skimboarding movie on Youtube for the first time! 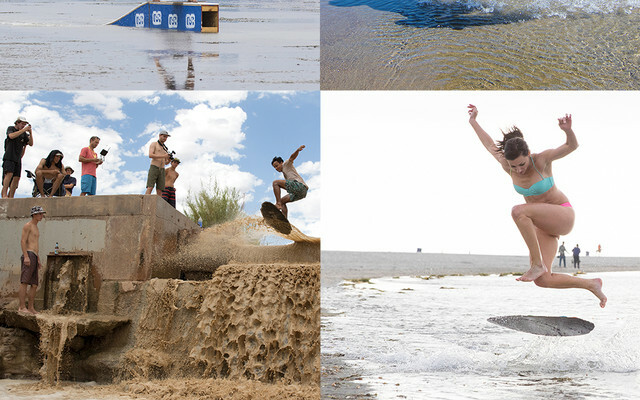 You can now enjoy all 28 + minutes of rad skimboarding action! 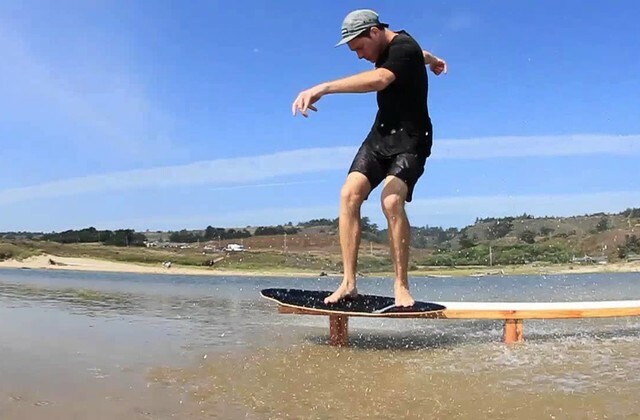 Enhance your skimboard session with a Banshee Bungee! 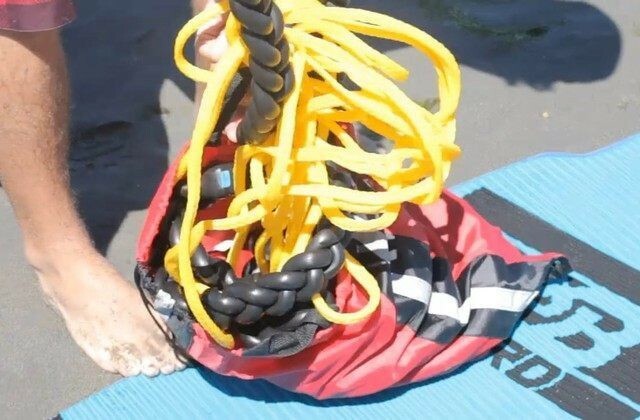 Enhance your skimboarding session with a Banshee Bungee! Follow along with Casey Gackle as he tries out a Banshee Bungee for the first time. 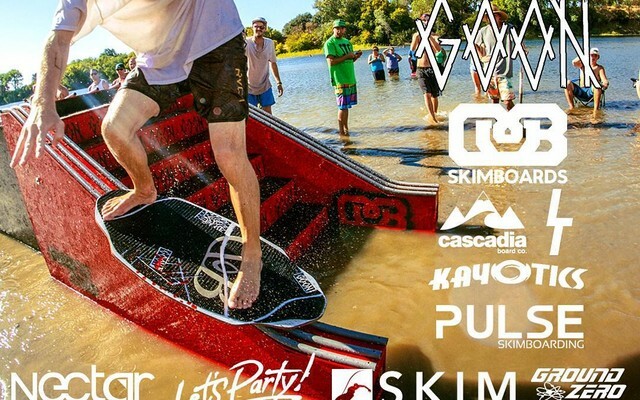 The 2nd Annual Sactown Throwdown is this Saturday at Paradise Beach. We are proud to sponsor this event and if you happen to be in the Sacramento area make sure to roll through August 8th! 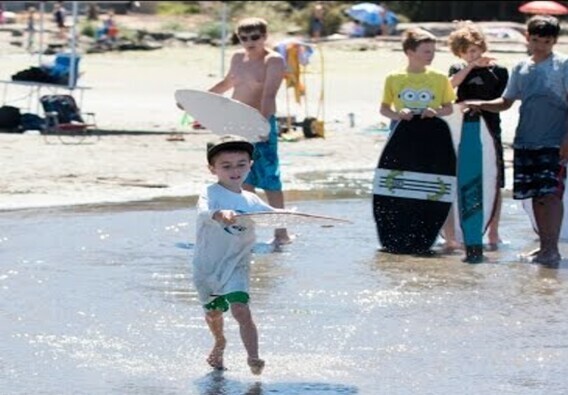 DB Skimboards skim camp that takes place three times a year at Dash Point in Federal, Way Washington.